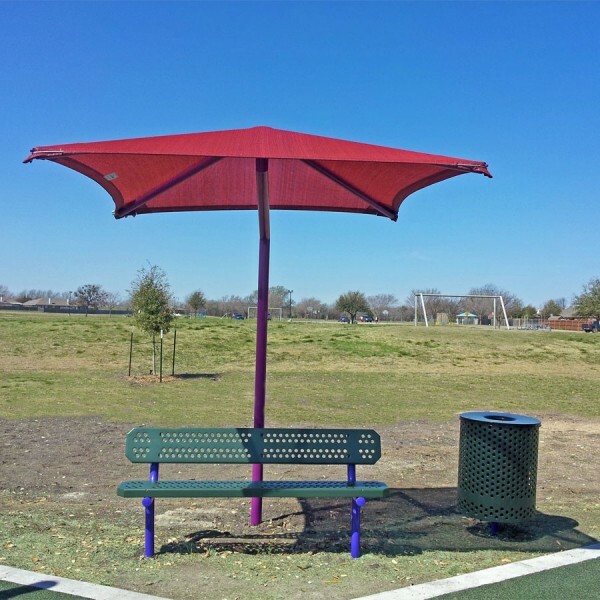 The Single Post Square Umbrella Shade provides fantastic protection the sun and elements, and requires only a minimal amount of ground space. These products ship as an unassembled prefabricated package, including: structural frame members, fabric shade, all fasteners, and installation instructions. We offer several structure sizes and heights, and in a number of color options to make sure we fit both your budget and your color needs. 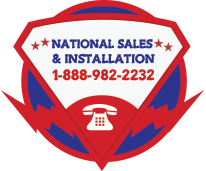 We can also install the shade for you, just let us know at checkout, or fill our a Quote Request form with the link on this page (installation services not included in price shown).